Real wood shutters are a classic window covering choice that is the most desired because of the environments it can create and the beauty and elegance they can add to any home. We take pride in offering only the finest quality products that have long lasting durability. Our local and wholesale shutter companies allow us to provide you with many affordable choices, unique products lines that enhance and coordinate with any décor, and offer protection from dangerous UV rays. 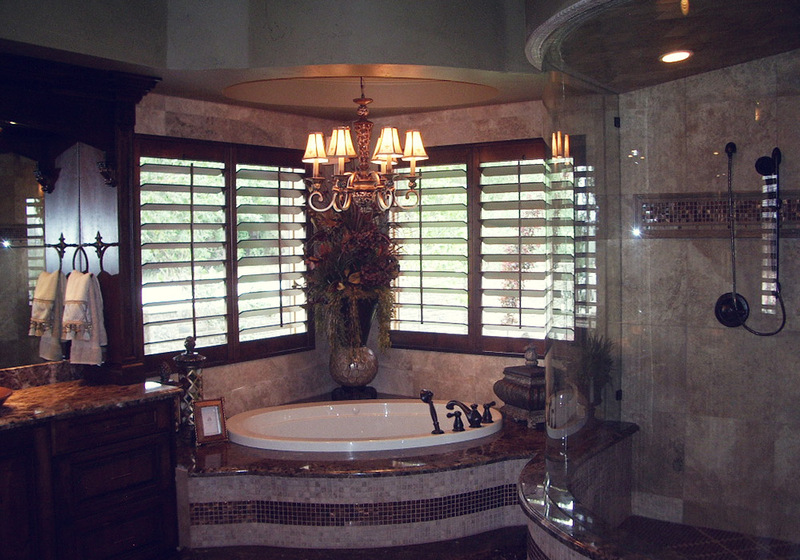 Our shutters add to the resale value of your home and become an attractive part of your personal space. Utah Interior Window Shutters help control your home’s energy costs by reflecting heat away in the summer and maintaining heat in the winter. We take pride in providing leading edge technological advancements and being a reputable company that has the highest quality standards. We provide furniture quality solid wood interior shutters that can increase the quality of your life. We are family owned and operated and are committed to providing you complete satisfaction, and leaving you knowing that you made the best possible choice. Our professional knowledgeable staff is here to support you through every step of the way from start to finish, making your experience the best it can be. We value your opinions and feedback and strive to become the best in Utah Interior Window Shutters. We have many different selections to choose from that will complement any type of room or style. Our team of shutter experts can help you design and create custom or standard shutters that not only enhance beauty but transform a room into a work of art, make a cozy comfortable atmosphere or add dynamics to space. Utah Interior Window Shutters have the ability to increase the value of your property while providing your family with much needed protection. Our Shutter Manufacturers provide only the highest in quality products and are sure to have just what you’ve been looking for. Contact our friendly helpful staff that will be happy to assist you in making a purchase that meets your expectations, needs and dreams. The possibilities are endless and the product selection is incredible with only the finest hardwoods used to manufacture interior window shutters. We service Salt Lake City Utah and surrounding areas such as Provo, Park City and Ogden and many others. With local products available you save not only time but costly overhead shipping. We want to be your first choice for all your shutter needs.